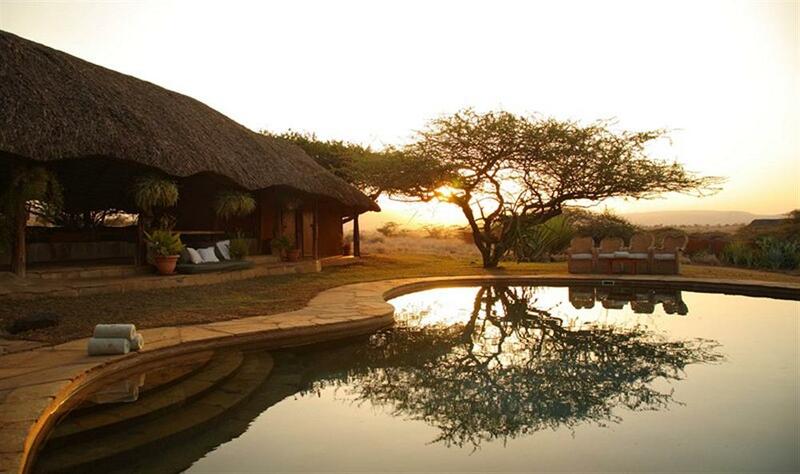 Lewa Safari Camp is located within the 62,000 acre Lewa Wildlife Conservancy with spectacular views to Mount Kenya to the south and arid lowlands to the north. 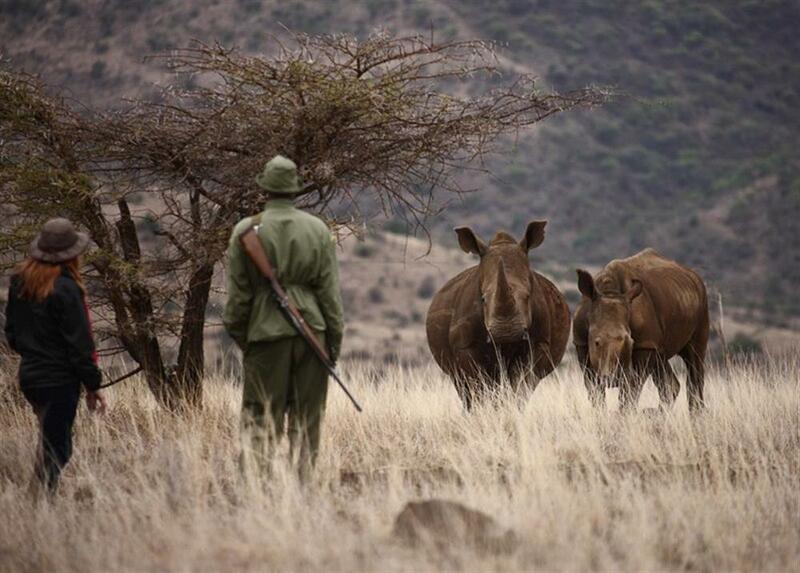 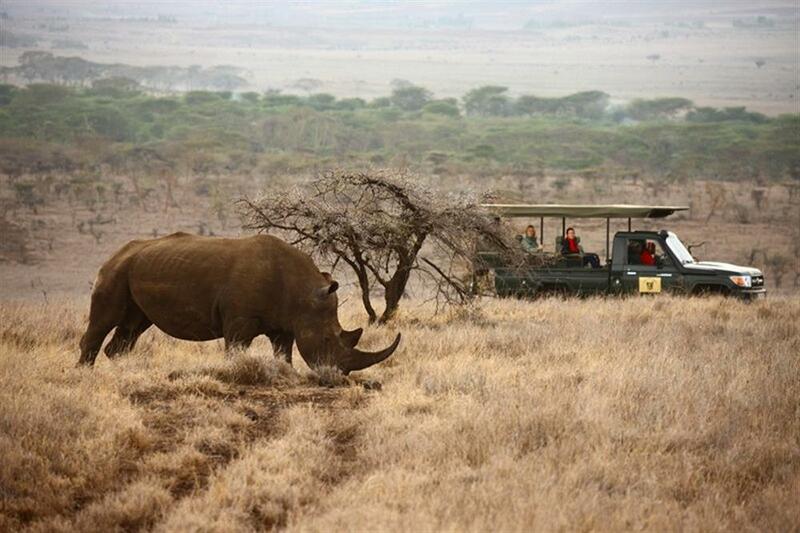 The Conservancy is home to over 10 percent of Kenya's black rhino population, over 14 percent of Kenya's white rhino population and the world's largest single population of Grevy's zebra. 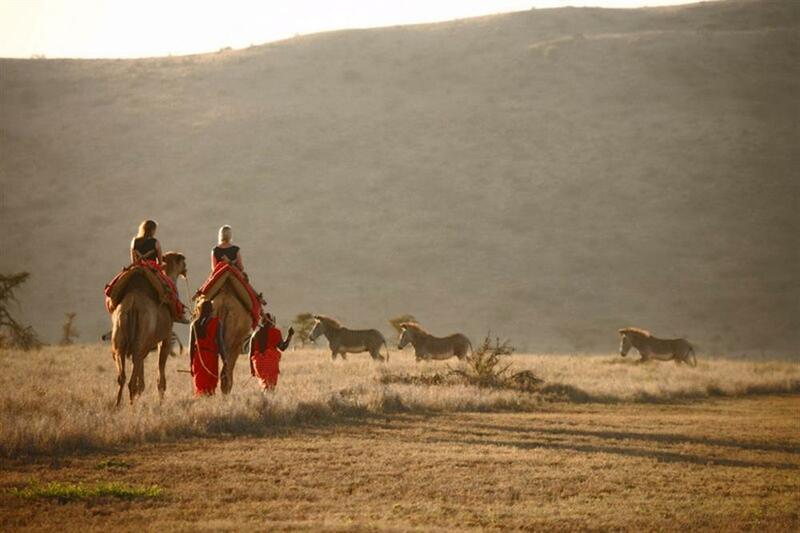 Lewa Safari Camp offers spectacular scenery, superb game viewing and exciting activities. 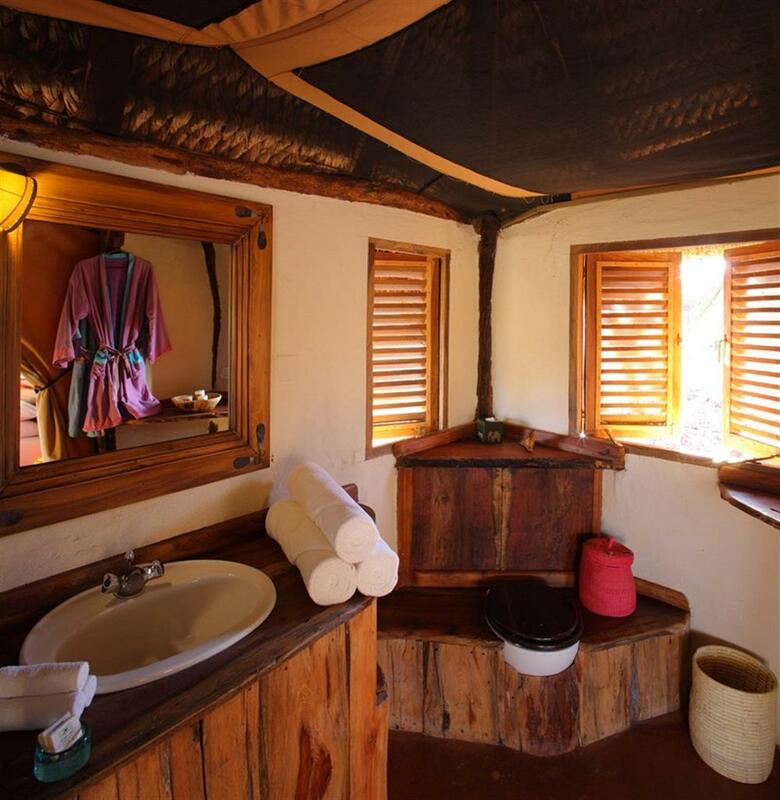 Accommodation is in twelve permanent luxury tents comprising of nine twin rooms, one double, two family/ triple tents and a wheelchair friendly tent. All these are fitted with en suite bathrooms, hot and cold running water and flush toilets. 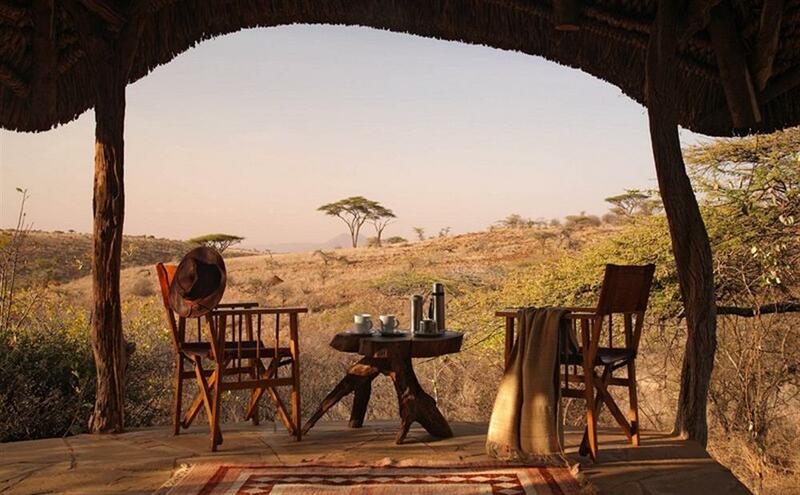 The tents are set on raised platforms (featuring wooden floors), beneath thatched roofs, all with spacious private verandas overlooking the fantastic scenery. 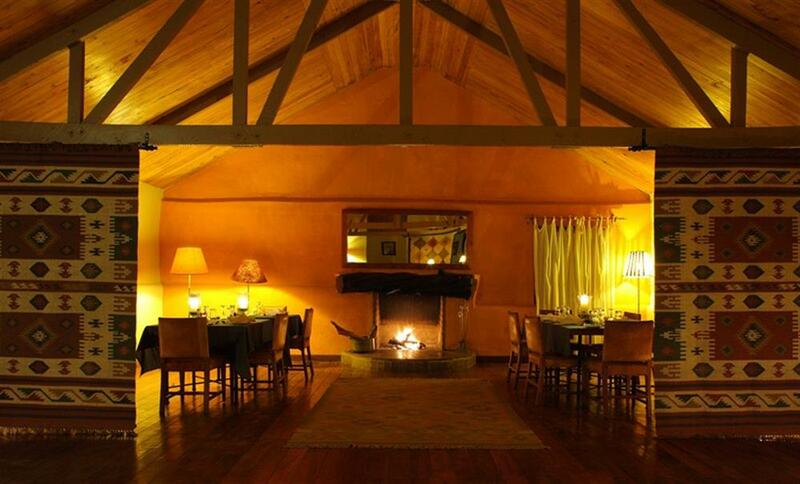 The camp has a main lounge area where all meals are served and guests can interact next to the fireplace before or after meals. Owned by professional guides, the lodge's emphasis is on a complete safari experience with activities including game drives in 4x4 Land Cruisers, guided bush walks, swimming pool, bush breakfasts, sundowners, horse-riding and visits to a nearby archaeological site.